The termination of the trade-economic relations with the Russian Federation will cause the enormous damage to Ukraine's economy and lower living standards even more. Viktor Suslov, the former Economy Minister of Ukraine claimed this as 112 Ukraine reported. "I think Ukraine rightly fights for the maintenance of the transit through its territory, however, these services bring more money to the Russian budget. The offer of Yushchenko to completely terminate the trade-economic relations is an offer that will cause the enormous damage to the economy of Ukraine and lower living standards even more. It is the dozens of billion dollars of losses per year," he said. 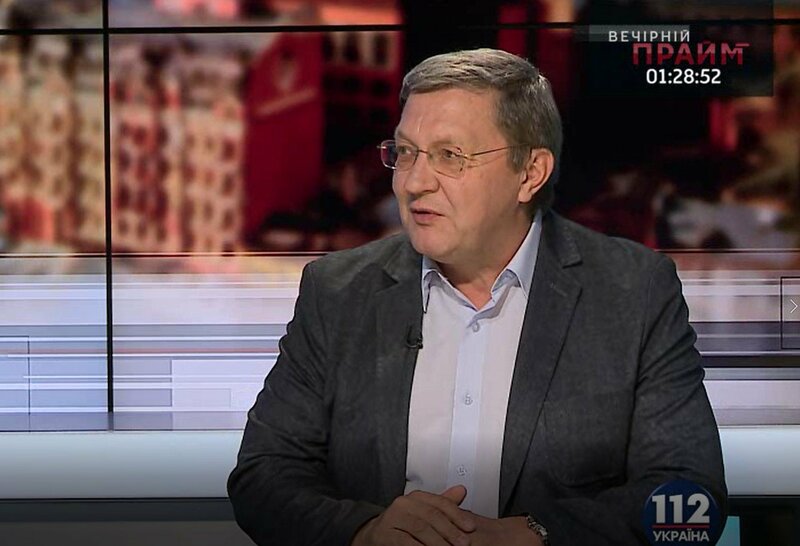 Suslov noted that Russia is the biggest trade partner of Ukraine. "If we talk about the countries, Russia is the biggest trade partner of Ukraine for today, and let's talk directly – it is good for Ukraine as it gives a significant market to it for the distribution of the goods and a possibility to purchase critically important goods for Ukraine. For example, Ukraine buys nuclear fuel in Russia and it is important for the work of the nuclear power plants that produce more than a half of the electricity in Ukraine. And there are many other examples. There are the examples, when the cooperation stopped, such as in the cosmic sphere. In the result, Ukraine stopped to produce the rockets and does not participate in the launch of the spacecraft," he noted. Earlier former president of Ukraine Viktor Yushchenko claimed that it is unacceptable for Kyiv to hold the trade relations with Moscow. Earlier it was claimed that Ukraine is considering to terminate the railway traffic with Russia. Russia switched the railway traffic to the ways which pass over Ukraine since December 11, 2017. The relevant decision came into force on November 15.